Lucas Meyer Cosmetics (LMC) recently announced that two new employees will be joining the company. 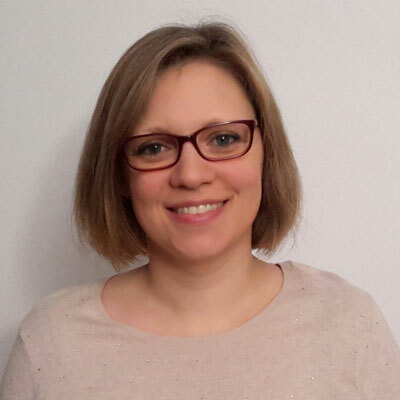 Aurélie Trunet will join the LMC team as the new product manager of functional ingredients and will be based in Champlan, France. She brings with her more than 10 years of experience within the cosmetics industry including a previous role as global project manager in formulation. 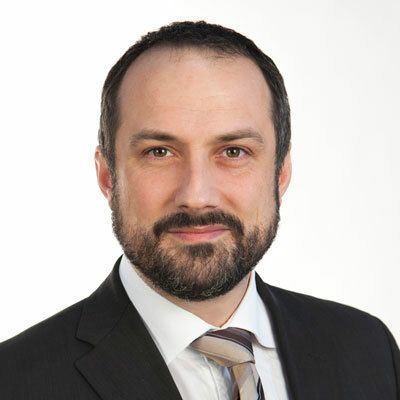 Julien Janson will join the LMC team as the new business development director for Europe, the Middle East and Africa (EMEA). He brings with him more than 15 years of experience in the cosmetics industry. His previous work in many different countries will aid in his overseeing the EMEA territory.